The Exploration Heritage Eco Rich Packable Jacket is a warm, insulated jacket that packs down into an inside pouch, so it's perfect when you have limited space in your bag. 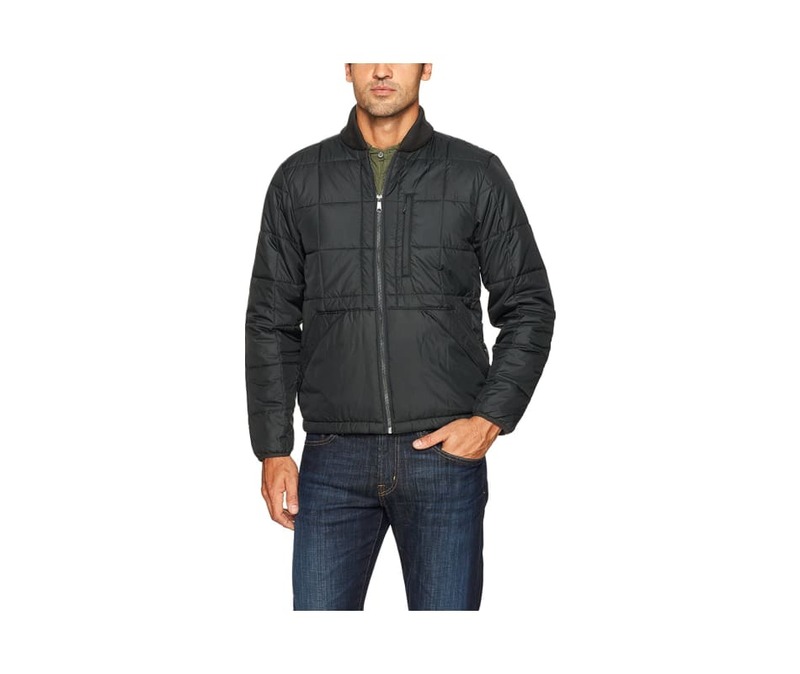 Water-resistant poly plainweave outer shell; smooth nylon taffeta lining. In between, it's fully insulated with Primaloft Black Eco Insulation for maximum warmth at minimum weight. 4? square box quilting on front, back and sleeves; angled front pockets are non-quilted. Center front zipper leads to a double-knit baseball collar. Zippered upper chest pocket; lower reverse entry hand warmer pockets. Elastic hem.